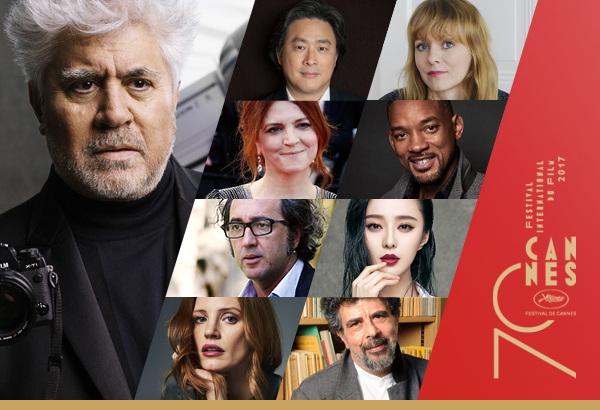 With iconic Spanish director Pedro Almodóvar presiding over the Jury for the 70th Festival de Cannes, eight key figures have been selected to help Almodóvar choose from among the films in Competition. The winners will be announced on Sunday May 28th at the Closing Ceremony, following which the Palme d’or will be awarded in the presence of the winning team. This is a jury so strong, about half of them could have been named as president! This entry was posted on Thursday, April 27th, 2017 at 1:16 pm	and is filed under Events, Film, News.